The motor control board for the snack selections does not have a sold-out sensor, as the drink motor control board does. If you need the drink motor control board, check our listing under "Vending Accessories". 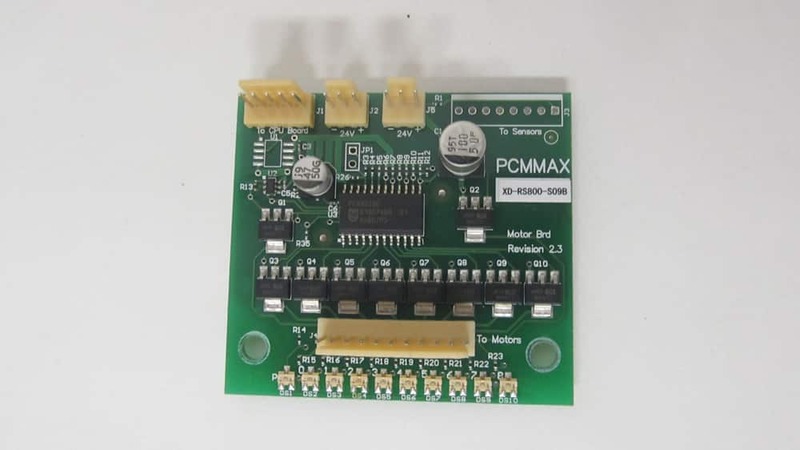 Make sure to inspect the photo carefully and do a comparison with your own machine before ordering to be sure that this is the correct motor control board for your model. This motor control board will ship brand new, direct from Fortune Resources. 30 Day Warranty on all parts! 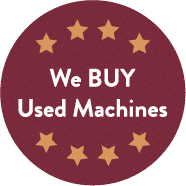 Buy multiple machines/parts and get a Bulk Rate Discount! For our Parts shipments, we provide flat rate shipping to anywhere in the Continental United States via USPS Priority Mail. Once your order has been placed, it will typically be shipped out within 1-2 business days, and be delivered approximately a week later. We will send you an email with the tracking information so please provide a valid email address upon checkout.